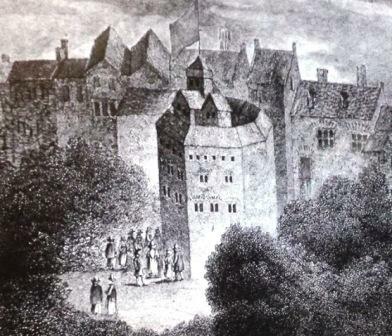 London provided inspiration to both Shakespeare and Dickens. It stimulated their imaginations and provided the backdrop against which they set their most memorable scenes featuring some of their greatest characters. On this fascinating journey you will follow in their footsteps along the south bank of the River Thames and explore a truly atmospheric area of hidden riverside pathways, dark, imposing Victorian warehouses and cobblestones streets, all of which are set amidst the nooks and corners of a bygone age. The walk begins amongst the "miserable ghosts" of Charles Dickens troubled childhood with a visit to the remains of the Marshalsea Prison. It was here that his father, John, was imprisoned for debt in 1824 and, as a consequence, memories of the Marshalsea both inspired and haunted Charles for the rest of his life. We then move on to discover a delightfully tranquil and hidden garden that was founded by one of the 19th century's greatest philanthropists. This is such an enchanting and surprising spot that many who take the tour are astonished to find it nestling amidst the backstreets of one of London's most built up and busiest neighbourhoods. We then encounter a poignant relic of the area's past as we stand beside the Cross Bones Graveyard where the "Outcast Dead", that included paupers and prostitutes were buried. We then embark upon a jaunty time machine of a walk that criss-crosses the centuries to move back and forth between the ages of Dickens and Shakespeare, with an occasional sojourn into Chaucer's London. Indeed, one of the locations we visit as we delve in an out of some of London's most atmospheric old alleyways and courtyards is the site of the Tabard Inn from whence Chaucer's pilgrims set off in the Canterbury Tales. 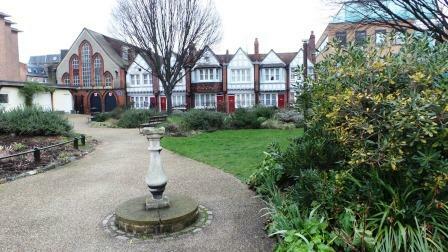 Our next destination is the site of the Tabard Inn, from whence Chaucer's pilgrims set out on their road to Canterbury. Next, we encounter London's only surviving galleried coaching inn (built in 1677), typical of those, in the courtyards of which, 16th century actors once plied their craft to drunken and yobbish audiences. Then, it's on to the site of the inn where Charles Dickens found fame and fortune when he introduced a character whom 19th Century audiences took to their hearts. By way of the church where Shakespeare's youngest brother, Edmund, was buried following his death from plague in 1607, our tour twists its way past the remains of a medieval Bishop's palace and on through London's 16th century entertainment district where you will learn the story of how Shakespeare arrived here and quickly conquered the hearts and minds of the bawdy Elizabethan audiences. 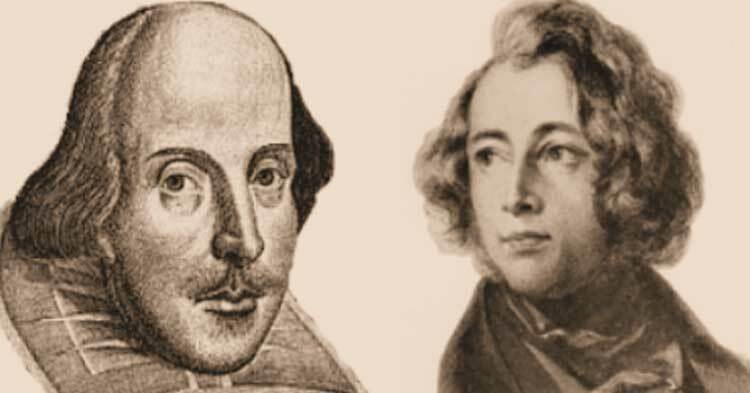 You will hear of the dying playwright who, in a deathbed diatribe against the "upstart crow," William Shakespeare, accused him of keeping his "tigers heart wrapped in a players hide". Don't worry, your guide will explain exactly what he meant! You will stand at the site of the original Globe Playhouse and hear tales of the actors who first spoke Shakespeare's most immortal lines and of the audiences who flocked to hear them. This section of the tour will provide a real, and rare, glimpse of William Shakespeare the man and you will see him through the eyes of those who actually knew him. 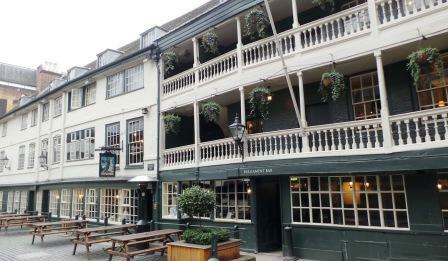 Our tour ends alongside an ancient relic of bygone London that has weathered over 400 years of eventful London history. Throughout this fascinating and informative tour Richard will regale you with tales and anecdotes that really will help bring the London of Dickens and Shakespeare vividly to life. All in all this is a true gem of a walk that will provide a real window into the world, and the city, that inspired both England's greatest dramatist and her greatest novelist. The tour ends by the New Globe on Bankside. Your guide will be waiting, come rain or shine. In particularly wet weather we have a nice wet weather route that offers us a reasonable amount of shelter at the locations we stop at. 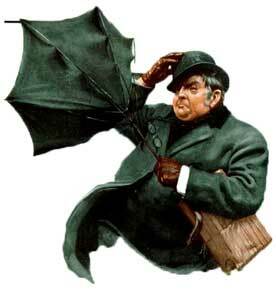 Please remember though that we will be exposed to the elements as we move between stops. The best advice is to check the weather forecast before you set out and ensure that you are prepared for whatever the elements have in store for us! When planning how long your journey will take, we suggest that you allow 3 minutes for every station you will need to pass through and then add 10 minutes to allow for any travel delays. Please be sure to check the status of the transport on the TFL website to ensure there are no delays or cancellations on the day of your tour. You Can Check the status here.